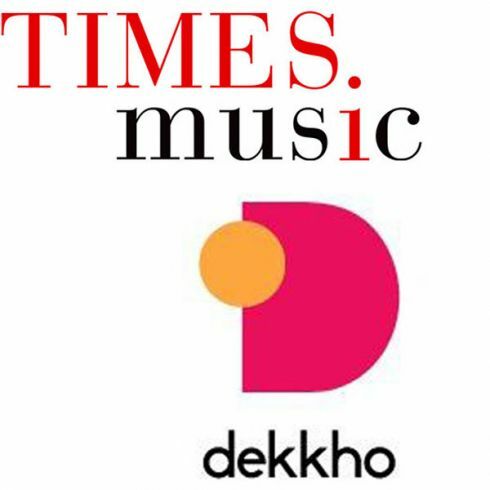 Dekkho, the new-age online video streaming platform, is delighted to announce its alliance with Times Music for premium video content licensing and promotion of pop music and regional content, besides popular Bollywood music. Well-known for blockbuster singles such as ‘Wakhra Swag’ and ‘Saware’, Times Music has most recently released popular film soundtracks like ‘Pink’ and ‘Running Shaadi.’ The collaboration will focus on effective content monetization, marketing and promotional activities involving Meet and Greet with artists, fan shout-outs, social media promotions, live events, etc. “India has always been a ‘video ready’ generation since we have grown up on popular Bollywood songs that combined extensive videography with music. We welcome Dekkho as a bold Indian venture to carry forward an enduring legacy and bring it to the world,” said Mandar Thakur, COO – Times Music. Headquartered in Mumbai, Dekkho is a new-age video streaming service established in March, 2016. Catering specifically to the diverse entertainment needs of Indian viewers, Dekkho allows its users to watch free, high-quality, multichannel premium content with advertisements. The platform, currently, has over 12,000 hours of content from top digital channels such as Sony Music, Zee Music Company, ScoopWhoop, BuzzFeed, AIB, MissMalini.com, East India Comedy, Culture Machine, Epic, and Sony Pictures, to name a few.